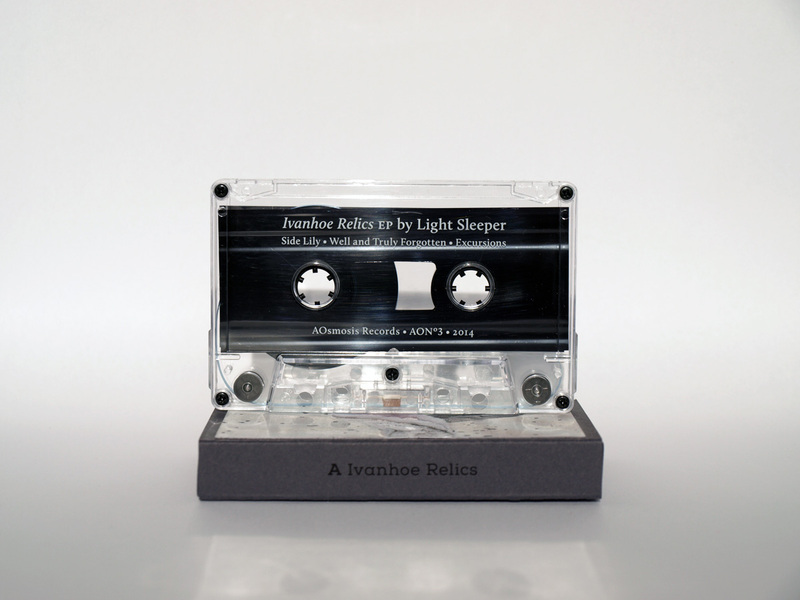 Two ambient/drone EPs by Light Sleeper: «Ivanhoe Relics» and «Try Harder» – on a mutual audio tape in bespoke, handmade packaging. 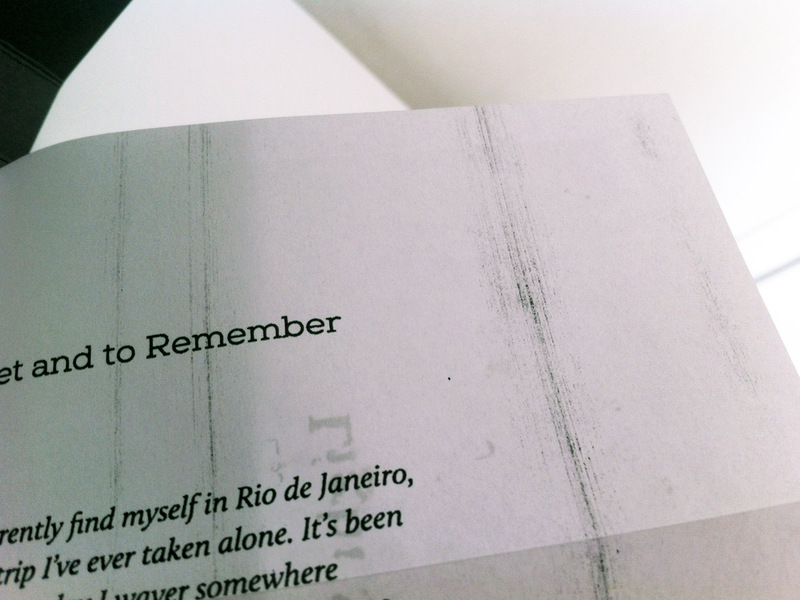 Available from AOsmosis since Saturday, 15th August 2015 in a first edition of 37 copies in total. 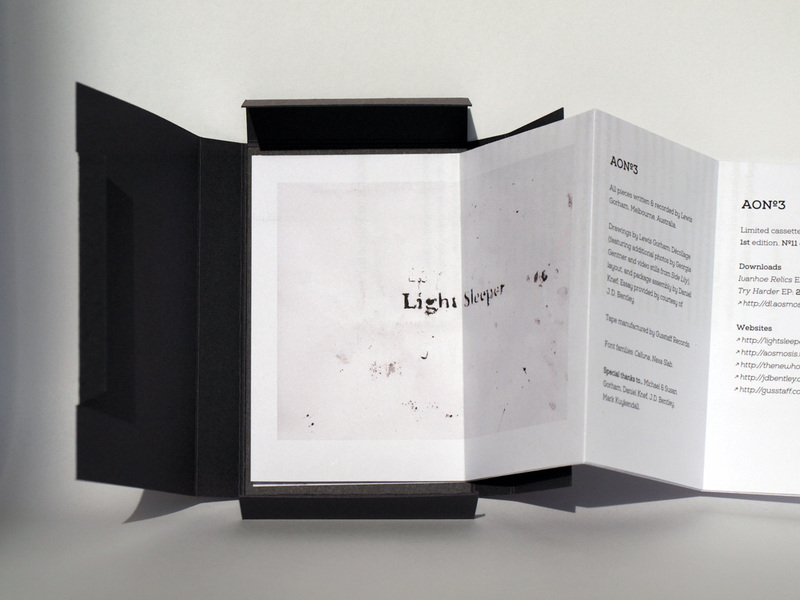 Light Sleeper is the ambient/drone project of Lewis Gorham from Melbourne (Australia) – started in 2011. 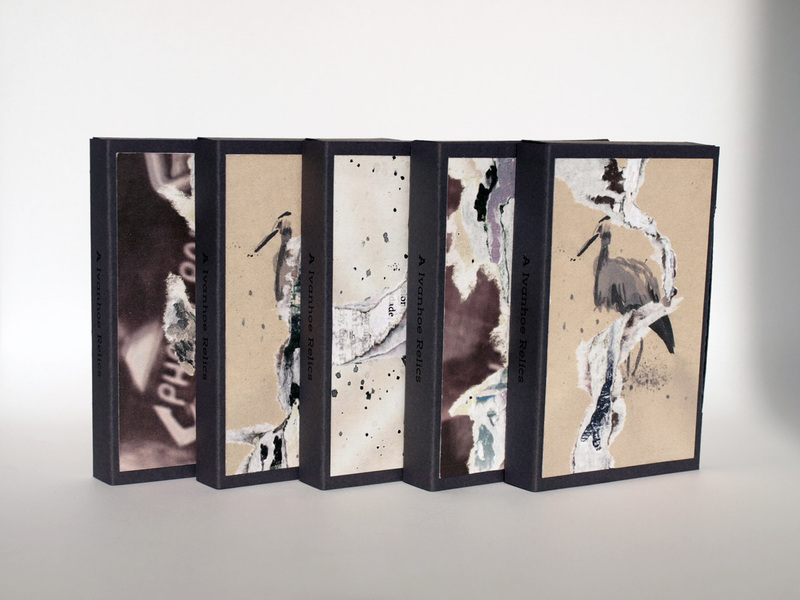 Lewis’ music incorporates field recordings, found sounds, synth drones, found instruments/objects, piano, loops and noise which then gets manipulated and processed to create melancholic, nostalgic and reflective moods. Lewis Gorham draws inspiration from observing creations in a state of decay, odd dreams, memories, and long walks at night. Get notes whenever AO stuff is around the corner. 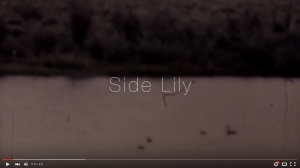 … for Side Lily on Youtube. 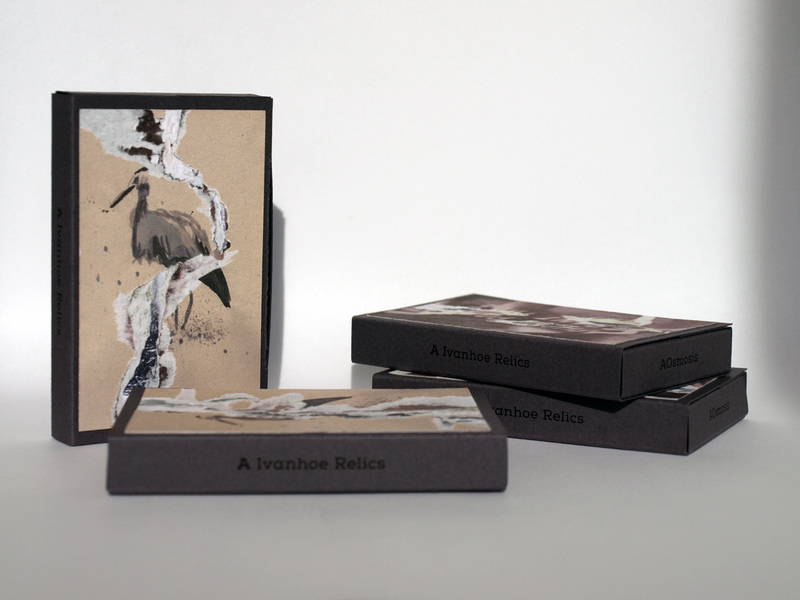 … is focusing on the careful linkage of music & packaging, and an experimental approach towards releases as a whole. AOsmosis was founded by Daniel Knef.